One of Dodge’s main characteristics is its ability to create muscle cars. That’s the identity Chrysler wants to promote among the big public and the Charger is the best example of it. It was introduced in February 2005 for the 2006 model year, the Charger is then a pretty old car that continues to give interesting results to Chrysler Group. Last year Dodge sold around 95.000 units of this muscle sedan all over the world. It is not a bad result taking into account that it is a pure American car with more than 7 years on the market. Obviously, this car is mainly sold in USA (82% of its sales), but it can be found in the Middle East and even in Switzerland where it is still available for purchase. It means that most of the analysis must be done from the US point of view: in 2012 it was up 18%, but it hasn’t reached pre-crisis levels, when Dodge sold almost 120.000 units only in USA in 2007. 5 year later the model is less popular in its home country but is ‘more international’. 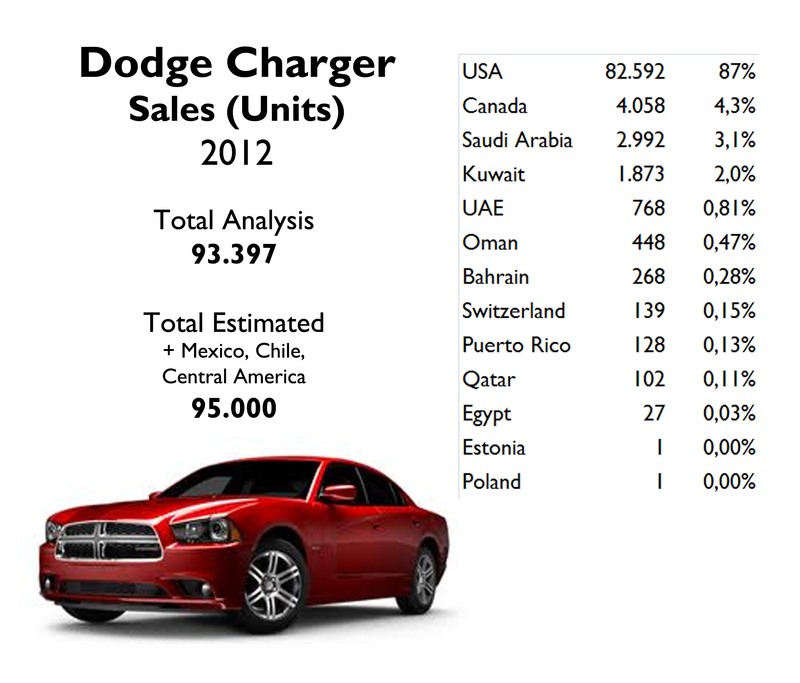 Except for Canada, the Charger had great jumps in all countries where I collected data. Even if they are not big numbers, this Dodge increased its sales by 595% in Switzerland, at the heart of a continent where the brand doesn’t exist anymore. In the Middle East, Oman was the country with the lowest increase: 91%. Contrary to what anyone could think, the Charger manages to catch an important share in E-Segment in almost all the markets where it is available. 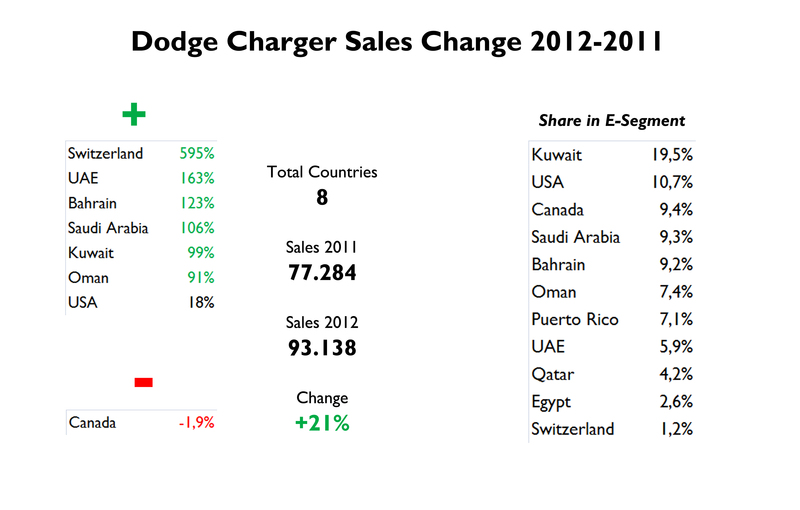 It controls more than 9% in 5 markets, and in Kuwait it got its best: 19% of E-Segment, and 15th best-selling car. This Dodge is also available in Mexico and Chile, but this information is not available. Dodge should consider its successor as soon as possible. Yes, the car is still popular, but this won’t last forever, and they shouldn’t risk the good position of this big sedan by delaying the arrival of new generation. 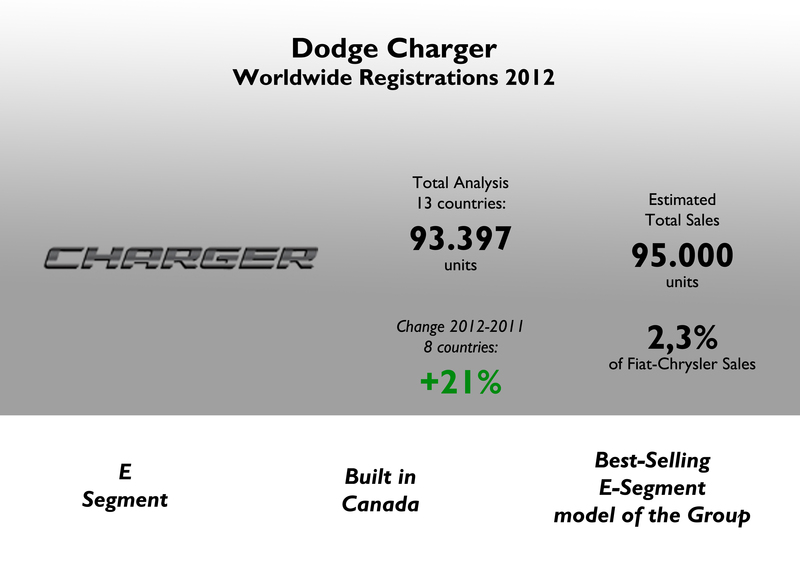 The Charger is a key product for the expansion of Dodge brand in the Middle East, thus decrease the dependence of this brand on American market. Rumors have said that a new Baracuda would replace the Charger, but nothing is confirmed yet. Euh…as far as I know, the Dodge Charger was completely renewed in 2011, so why should they consider its successor as soon as possible? And I thought the Baracuda might replace the Challenger, not the Charger. It received a deep facelift in 2011 but it is the same car presented in 2006. The Baracuda would replace the Challenger but could also become the sporty version of the next generation Charger. It all depends on how they position these cars. Do you know something about Audi-Alfa-Magneti Marelli? I heard the news this morning. It makes no sense to think that they will sell Alfa to Audi when they just showed the new 4C less than 1 month ago and they are working on so many other projects (Giulietta-Dart-Cherokee). 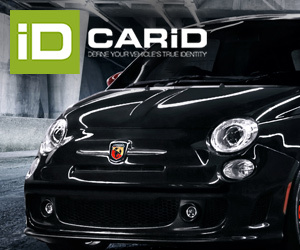 Besides, it talks about selling Pomigliano plant: Fiat invested more than 850 million euros to produce the Panda. One more thing: Alfa Romeo has more future under Fiat control than the one that could have as a VW Group brand. Or how do you think they would be able to position the brand? between VW and Audi? over Audi? imagine not 4 but 5 different versions of a same platform: Golf, Octavia, Leon, A3 and now Giulietta? there is no more room for another mainstream brand. Then, the future along with VW would be as it is happening now with Lamborghini, which makes wonderful cars but for few people, while Porsche is the real star of the show.